In a corner of a narrow street, a forty-year-old man was dragged on a Royal rug. A group of young people gathered around him and each of them was preoccupied with a special task, but everyone shared a common goal. One of them was busy separating the pink wild berries from their leaves while the other mastered the purification of the lemon fruits and collected them. The third was placed on a luxurious pillow. 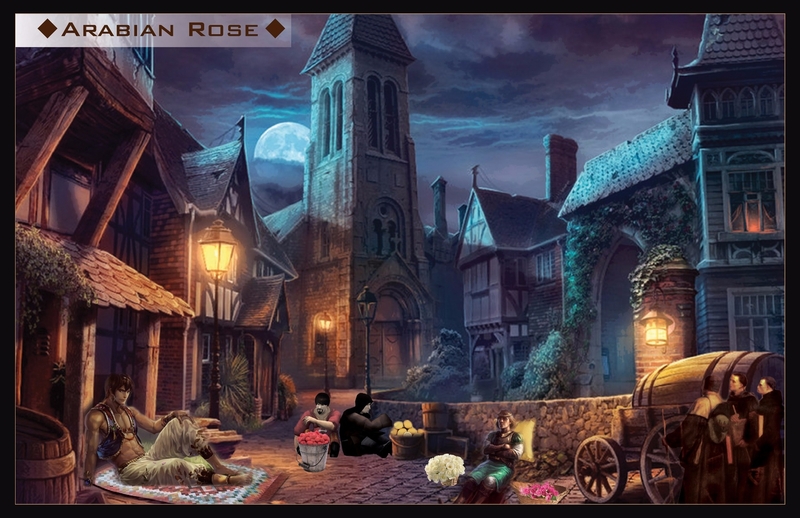 He placed pods of jasmine roses on his right side, gently gathered them in a huge basket and then turned to the fragrant pink roses. And the remaining three arranged to organize the pure royal musk, the oud and the flannel. Crowds gathered around them and were excited to witness the first step of the luxury royal fragrance industry, which is to collect, purify and scrutinize ingredients. The group of experts took a few hours to arrive at their famous factory in the main corner of the Royal Village. 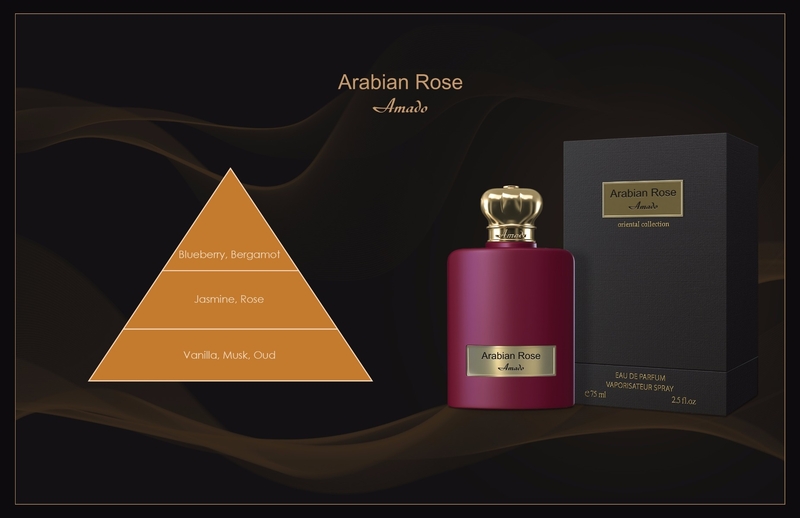 And there began the story of making Arabian Rose pure fragrance.